Europe’s football regulatory body UEFA has revealed the guidelines on the bidding process for the 2024 continental tournament. The body says that the winning host nation must comply with human rights rules – a first time this is happening. Germany and Turkey are the only countries seeking to host the tournament as they were the only ones that indicated formal interests before the March deadline. 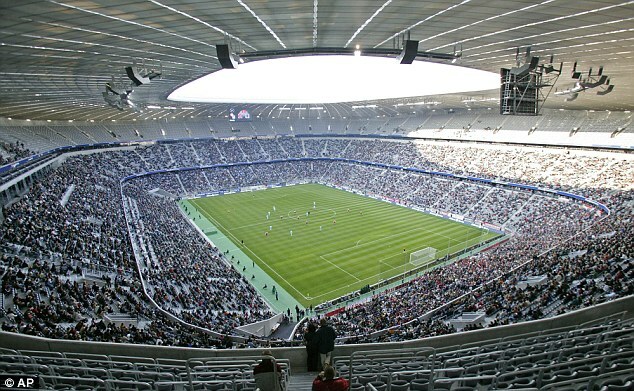 The Germans hosted the 1974 World Cup, the European Championships in 1988 as West Germany before hosting the 2006 World Cup as a nation. Germany will be taking a decision on the presence of Marco Reus at the Confederations Cup only in the summer. The Borussia Dortmund striker is regarded as one of the top players for the German national team. However, he had to miss the recent DFB Cup semi-final game against Bayern Munich. The 27-year-old was expected to be nominated for the Confederations Cup squad. However, manager Joachim Loew has claimed that a decision will be taken in the near future. The Dortmund striker was a significant risk in the European championship 2016, as he was unable to play. Why Do German Players Fail To Light Up The Premier League? 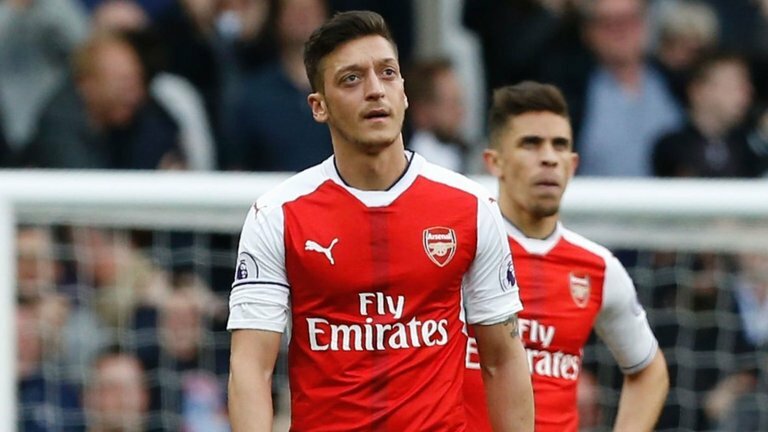 The signing of Mesut Ozil was supposed to take Arsenal back to the top of the Premier League along with making the club a force in Europe once again. Arsene Wenger’s men paid £42m for the German international to acquire his services from Real Madrid in 2013, but his time at the Emirates Stadium has been underwhelming to say the least.